​​Join RiverLakes Community Church out at the Spectrum Amphitheatre for an evening of fun for the whole family! 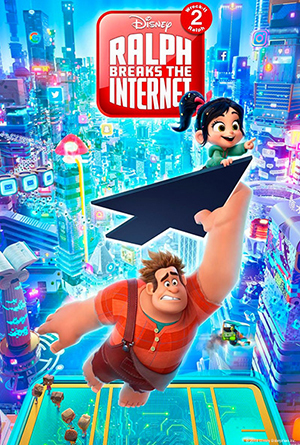 Festivities include fun and games for the whole family and our feature presentation, “Ralph Breaks the Internet” will be shown on the big screen at dusk. Invite your friends and neighbors, free event for everyone.